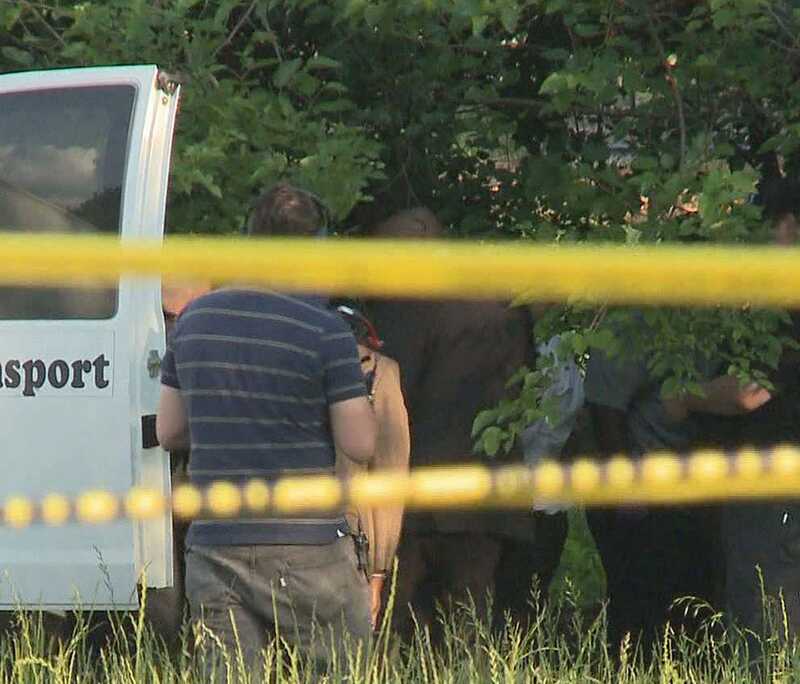 ATLANTA (WXIA) -- Authorities have identified a body found in a trash can in northeast Atlanta. Officers responding to a "person down" call discovered the body of 41-year-old Tyna Marlena Bass, of Atlanta, late Monday. Her cause of death has not been released. Police received the call at about 5:15 p.m. near the corner of Highland Avenue and Howell Street. When officers arrived they found what appears to be a body wrapped inside a blanket, and placed inside a trash can. A man walking his dog made the shocking discovery. ATLANTA -- The second of two men accused of killing a construction worker outside a northeast Atlanta Kroger has been extradited to Georgia. Shontavious Chestnut, 25, will make his first Fulton County Court appearance Thursday at 11 a.m. He was arrested Apr. 9 in Pensacola, Fla., and was returned to Georgia Wednesday. Chestnut and 25-year-old Damarius Thompson have been charged in the Mar. 10 murder of Joshua Richey in the parking lot of the Ponce de Leon Avenue Kroger. Atlanta Police believe Richey, a 38-year-old father of four, was targeted for his work truck and the construction equipment inside it. They said Thompson pulled the trigger, while Chestnut was the getaway driver.